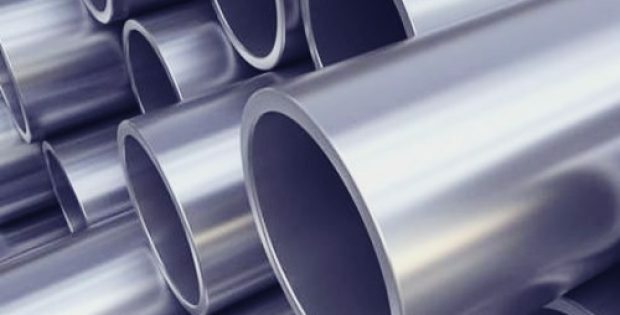 Mainboard-listed Nico Steel Holdings Ltd., has recently posted new orders of over 22 tons of aluminum alloy materials per month for two of its clients. Reportedly, the aluminum alloy materials that Nico Steel will be supplying to these two customers will require customizations to match their specific applications. According to sources familiar with the matter, Nico Steel will source 20 tons per month for an existing customer who is a renowned brand of tablets. It has been reported that the material will be specifically used for the fabricating LED back panel of tablets. The second order of 1.8 tons per month is reportedly for a new customer who is a prominent printer solutions manufacturer. This firm will be using the material to enhance the aesthetic aspects of its printer products by integrating metal into its plastic design. Nico Steel revealed that it is not expecting any major contribution from these two new orders on its financial year ending of February 2019. The company also notified that the surge in production volume of metal alloys is directly dependent on the material demand for the end products of the brands. Executive chairman and president Danny Tan, Nico Steel was quoted saying that the company is pleased to have the opportunity to work with these to globally reputed brands and is looking forward to deliver to their evolving needs for metallic materials in their electronic devices. Sources further report that Nico Steel is currently working on over 20 new projects that are at the various stages of their development process as they are on top of the current ongoing projects. Nico Steel’s executive director Steven Tang further reported that the company will be continuing to sharpen its expertise in engineering solutions and metal materials to support the engineering & design teams of electronic brands to achieve better performances for their products & their economics.